SOUTHPOINTE, Pa., March 22 /PRNewswire-FirstCall/ -- ANSYS, Inc. (Nasdaq: ANSS), a global innovator of simulation software and technologies designed to optimize product development processes, and CETIM, a French organization committed to research, quality and improving productivity in the mechanical engineering sector, today announced a strategic collaboration to integrate its CASTOR Design software into the ANSYS Workbench Environment. CASTOR Design, an innovative, easy-to-use tool for designing mechanical parts, is the latest addition to the expanding list of third-party applications that will be integrated into the ANSYS Workbench -- an engineering simulation platform. The new solution offers direct links between digital simulation and existing CAD packages including Autodesk Inventor, CATIA, Pro/ENGINEER, Solid Edge, SolidWorks and Parasolid solutions as TopSolid. "This collaboration makes it possible for CETIM to evolve its products by using open technologies, allowing a better link with CAD/PLM," said Mansour Afzali, head of CAE business unit at CETIM. "Design and manufacturing companies realize the value ANSYS Workbench brings to their expanding usage of CAE, and we want to leverage that." In the near future, CADOE -- an ANSYS subsidiary based in France -- will work with CETIM to develop a dedicated module for the design of pressure equipment that will accompany the software package. This module will take into account steps for dimensioning following CODAP, ASME and new European EN 13445 standards. "CASTOR Design customers will benefit from ANSYS' industry-leading integration platform, enabling companies to drive product development more efficiently," said Mike Wheeler, general manager and vice president of the mechanical business unit at ANSYS, Inc. "By leveraging CETIM's process expertise, we're reinforcing our commitment to providing high-impact process- integrated design simulation solutions that help designers and engineers spend more time doing real engineering and improving designs quickly." Initially available only to France-based customers, CASTOR Design will be presented at MICAD 2004, March 30 - April 1, 2004, in Porte de Versailles, France. ANSYS, Inc., founded in 1970, develops and globally markets engineering simulation software and technologies widely used by engineers and designers across a broad spectrum of industries. ANSYS focuses on the development of open and flexible solutions that enable users to analyze designs directly on the desktop, providing a common platform for fast, efficient and cost- conscious product development, from design concept to final-stage testing and validation. Headquartered in Canonsburg, Pennsylvania, with approximately 25 strategic sales locations throughout the world, ANSYS, Inc. employs more than 600 people and distributes its products through a network of channel partners in 40 countries. 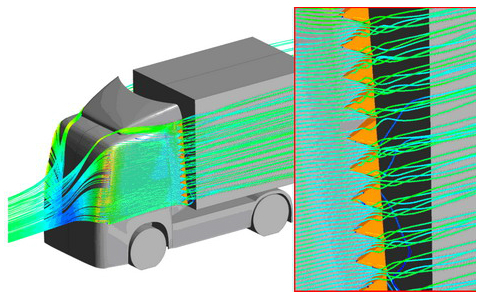 Visit www.ansys.com for more information. 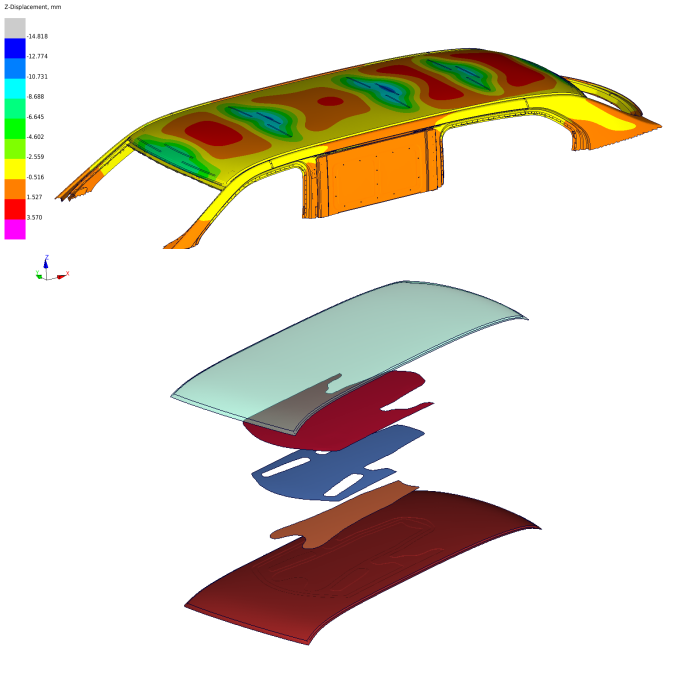 ANSYS, DesignSpace, ANSYS DesignModeler, ANSYS DesignXplorer, ANSYS ProFEA, ANSYS Emax, ANSYS Workbench Environment, Multi-field, CFX, AI*Environment, CADOE and any and all ANSYS, Inc. product names referenced on any media, manual or the like, are registered trademarks or trademarks of subsidiaries of ANSYS, Inc. located in the United States or other countries. All other product names mentioned are trademarks or registered trademarks of their respective manufacturers.